Every possible avalanche mitigation technique was used on an elite Sunshine Village slope where two skiers were buried in snow, a spokesman for the Banff ski hill says. 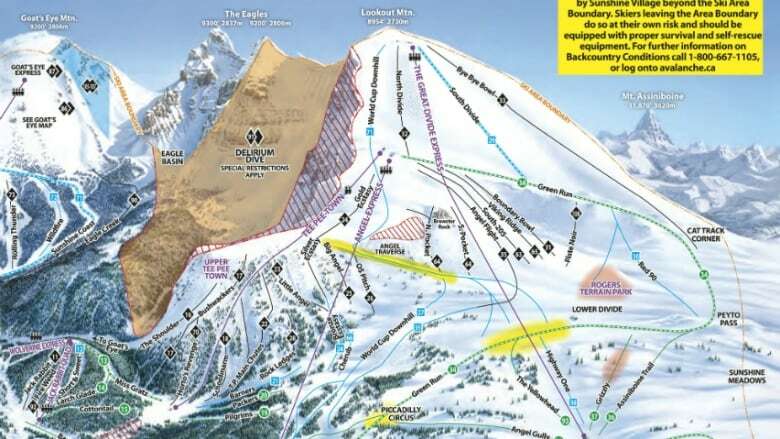 The men were caught in an avalanche on Monday afternoon on an expert run called Milky Way on Delirium Dive, an in-bounds ski area where skiers must have a partner and be equipped with avalanche gear. Three expert runs were closed on Tuesday. Over the past week, the resort used explosives and helicopter bombing to stabilize the snow and skiers criss-crossed the area to check the stability, said spokesman Crosbie Cotton. 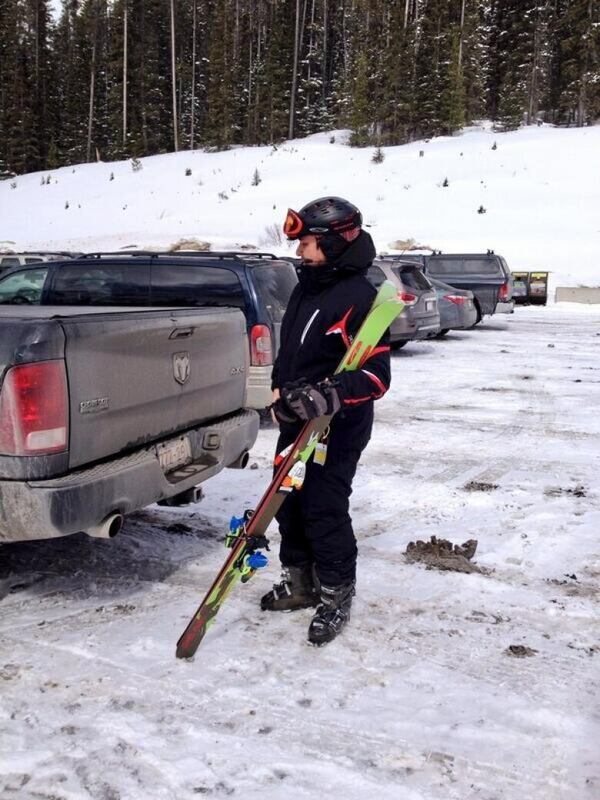 The skiers are now in the Foothills Hospital in Calgary. The 28-year-old is considered to be in serious condition, while a 30-year-old man is described as stable. Delirium Dive remained closed Tuesday. Cotton said closed runs will be evaluated on a daily basis to decide when they will reopen. Parks Canada official Michelle Macullo said the visitor safety team is patrolling the area Tuesday looking for high risk spots. "This year’s been a very different year. We've had five fatalities in the park and our visitor safety team has responded to at least 15 avalanches," she said. According to the Canadian Avalanche Centre, 14 people have died in avalanches this winter, above the average of 11 deaths per year.